Set goals, track your time, and get outside more! 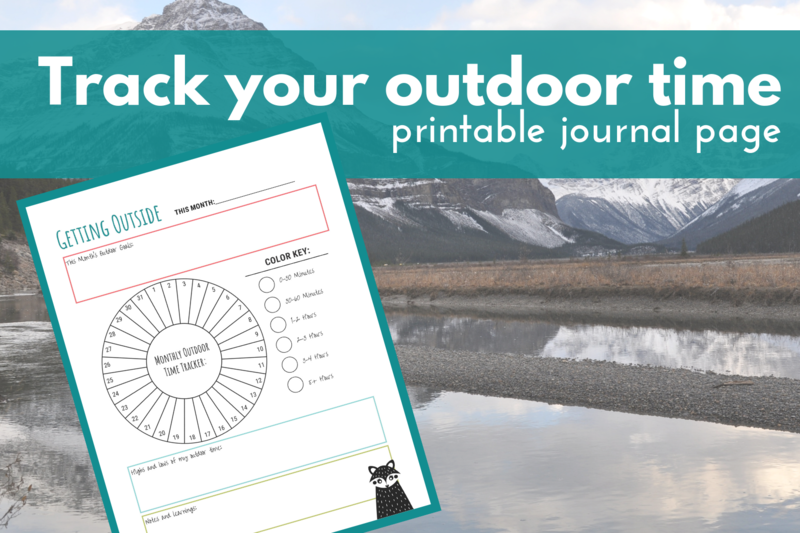 Grab this monthly outdoor activity journal printable! 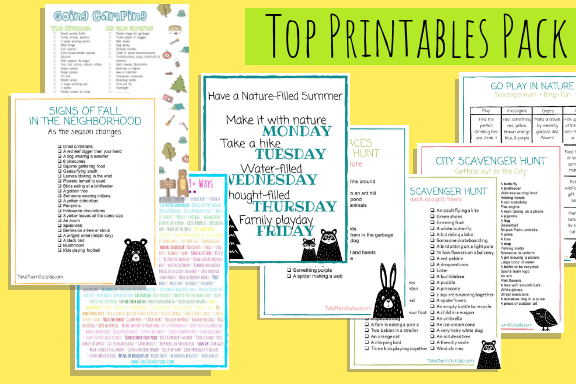 You'll get access to this printable as well as our entire free printables library full of scavenger hunts, summer planners, nature games, packing lists, and more. Every week you'll be encouraged to make nature connections for you and your family with the Take Them Outside Newsletter. Tips, activity ideas, news, gear suggestions, and more... the newsletter's aim is to inspire nature appreciation and connections for the entire family. Join today and get closer to Nature! Thank you for signing up. A confirmation email is on it's way to your inbox now. Grab them now, only $0.99! Skip the hassle of visiting the free resource library and download all the best printables in one instant download right now.